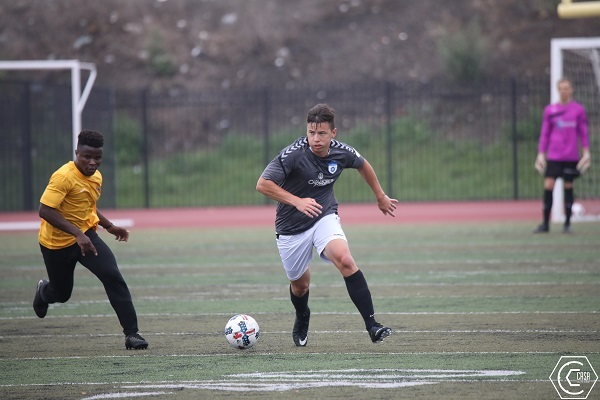 Kelly Cup City Championship Final and the CASA End of Season Party will be Saturday December 22, 2018. 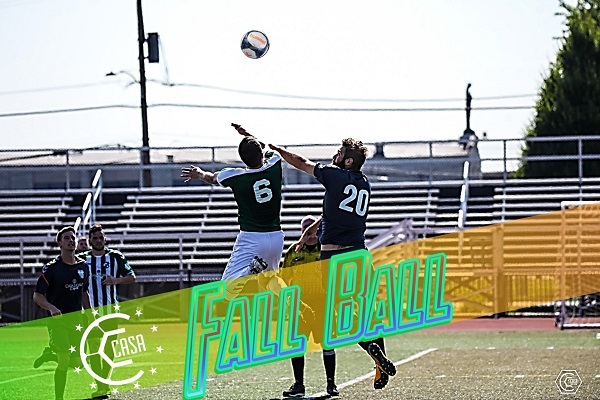 Footgolf Fundraiser: On Sunday October 14, 2018 CASA will host its 2018 Footgolf Fundraiser, registration opens soon! 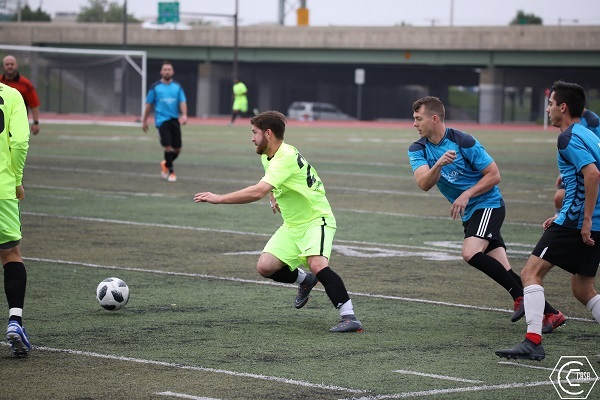 Casa Soccer League's Primera (1st) division will play matches on turf fields in Philadelphia. 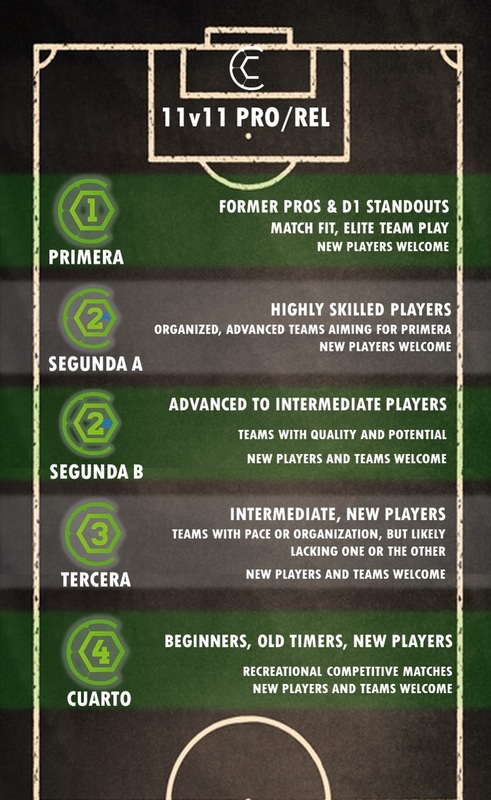 Check out this Soccer league '1st Division 11v11 (PRIMERA) Fall 2018' with Casa Soccer League!